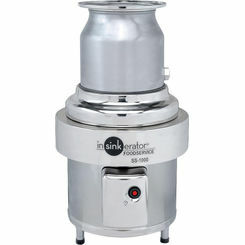 The InSinkErator 13763E is a flow control valve with a flow rate of 10 gpm (gallons per minute). This control valve is basically the one that controls the usage of water that goes to the disposer. It ensures that your disposer gets the water that it needs while conserving and limiting its usage.  As part of its easy-to-use feature, this control valve has an arrow that indicates the direction of the flow. This OEM accessory from InSinkErator is for use with InSinkErator's SS-750 and SS-1000 garbage disposers. For use with InSinkErator's SS-750 and SS-1000 garbage disposers.